Meet Hannah. Hannah is a self-proclaimed SEM nerd; digital is at the heart of everything she does. Having worked across clients, big and small, in both Sydney and London, she gets way too excited about data. 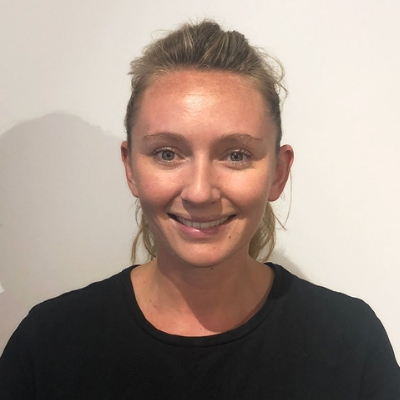 Hannah has been getting her fix for ocean swims and data-driven results at The Wired Agency, in Manly, working across local and global clients. Hannah is opinionated and passionate about human behaviour, questioning ideas around social norms and values. She believes that “just because it is, doesn’t mean it should be” and turns to TED Talks to find like-minded opinions along with new ideas. This year Hannah is volunteering on the TEDxSydney marketing team.